Remember when we signed a Japanese girl band? 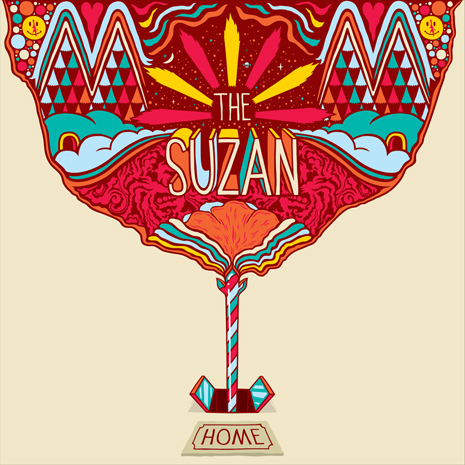 “Home” is the debut 7″ from The Suzan, a peerlessly groovy garage combo who prove that anything can be a Fool’s Gold release as long as it’s funky. 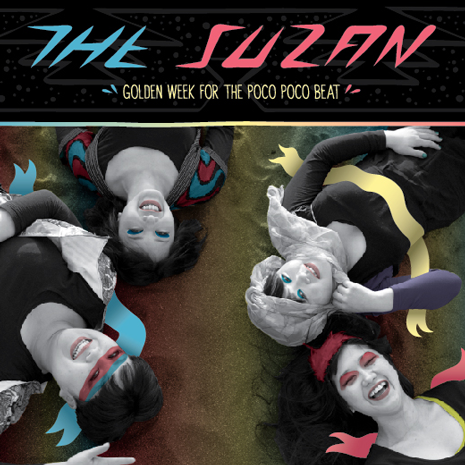 Sleeve by Dust La Rock (we pressed this bad boy on color vinyl), music video / interactive app by Pomp & Clout.